As the seasons come and go, here’s something you might like to know. The Toy Soldier Factory is looking for fairies homes. There are fairies moulds and a recent delivery of magically fairy dust and fairy doors. 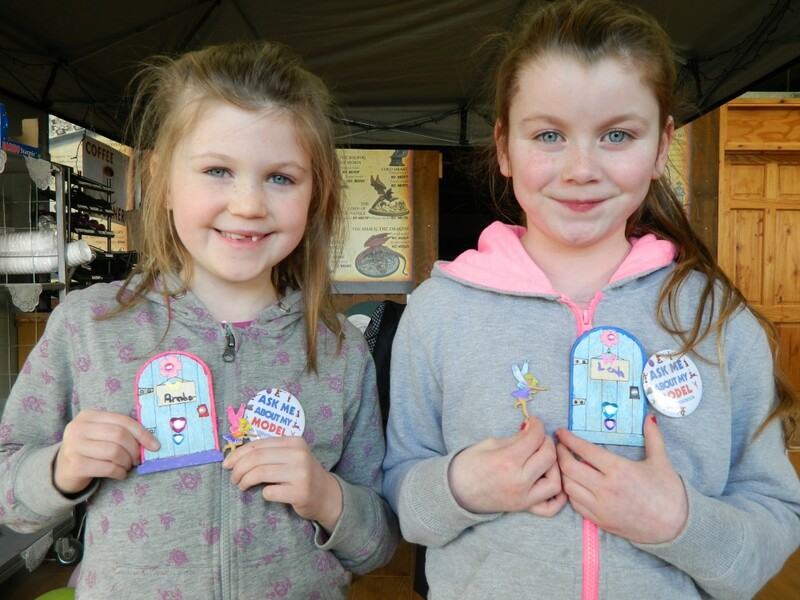 So come along and make your fairy, name it and take it home along with your painted fairy door. Few folk can make a Fairy come to life, but with our moulds and fairy dust you definitely can. If you believe with all your might, she’ll be your friend for Life. 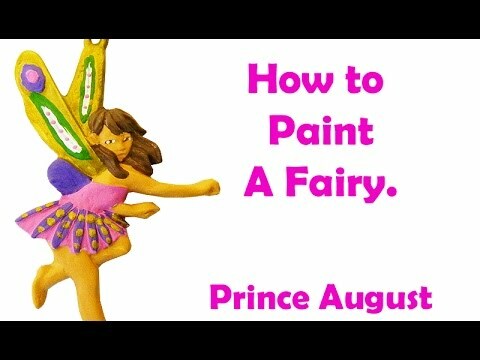 How to bring your fairy to life! Melt the silvery fairy metal. Sprinkle the magic fairy dust. Then for about 4 mins imagine your fairy coming to life. Trust the first name that comes to mind and it doesn’t matter what it is and then and only then will your fairy come to life. This is a most exciting time for fairies as they wait to find out what their new name will be. 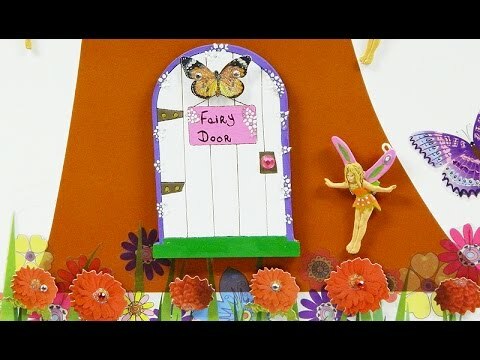 Paint & decorate your fairy door! By placing a fairy door at home, it opens and enchanted portal needed for the fairies to pass through to your world. Each door is made magically and no two are alike. Choose from the two fairy doors provided. Paint & decorate to your own taste with our range of paints and fairy door accessories. When painted, your fairy door is ready to make its magical journey home to start a new life with you and your very own fairy. 60 Mins Cast, Paint and Decorate Fairy & Fairy Door workshop. Add a little magic to your home with your own Fairy & Fairy Doors. Cast and paint your very own FAIRY along with painting and decorating your own Fairy Door to your own taste with our range of paints and magical Fairy Door accessories. Door measures 65mm x 100mm high. 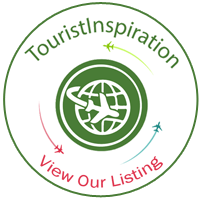 The workshops run from 10am – 4pm 7 days a week!